A number of data recovery software are now available on the internet. These software help the users to recover their data from unexpected situations, where data was lost. Today, people tend to lose data easily due to various situations, such as data failure, hardware failure, virus attack, crash, hard disk crash, corrupted file etc. 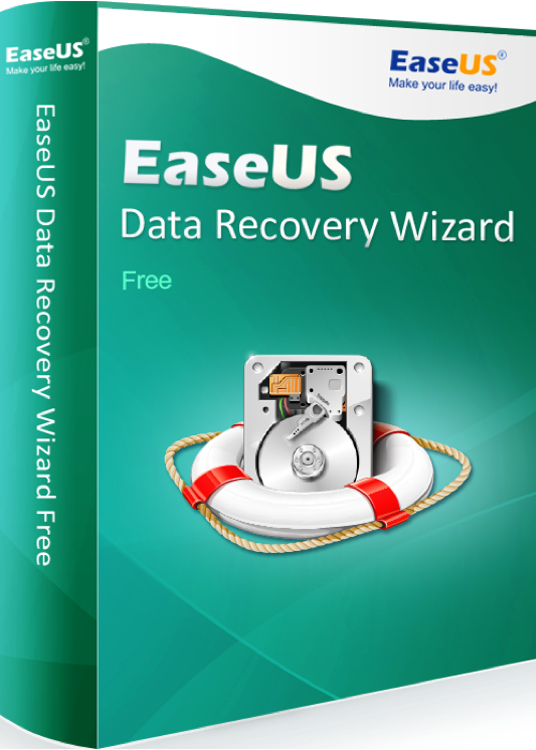 EaseUS data recovery software has been shining among the data recover software for some time now. The software offers full functionality that one can expect from a data recovery software. It does not compromise on quality, neither on the features. It can help the users from recovering all sorts of data, from all sorts of situations. It supports almost all sorts of secondary storage devices such as MP3, external hard disk, pen drive, SD card, mobile phones etc. Recovery from all these storage devices is smooth and efficient. The software is made keeping the user in mind. The first screen you open asks you for the file type, which you want to search for. There are 6 files types you can choose from, to cut down the search time, and filter the files that the software searches. This offers a level of great freedom to the user, and is efficient to the core. Next, the software allows the user to select the drive where the file was lost. This, again, is efficient and cuts down time, as the software does not have to search down multiple folders. On this screen, you might also see lost partition, if a hardware failure occurred and your partition along with its data was lost. There are two types of scan modes, namely quick scan and deep scan. When you first launch the search procedure after selecting a location, a quick search is initiated. This type of search quickly searches through the drive for any lost files, which were recently lost, or were deleted out from the recycle bin. As the search ends, you will be able to find all lost files on the interface of the software. However, if you are still not able to find your desired files, the software will ask whether you wish to proceed and perform a deep scan. A deep scan is a more thorough scan, and will take more time than the quick scan, as it runs more deeply into the memory. Chances are, once the deep scan has ended, your file will be found. Once your file has been found, all you have to do is select the file, and preview the contents. Once you have confirmed the file’s content, you can recover the file by proceeding and clicking on the recover button. If you wish to recover more than one file, you can select multiple files. At this screen, the software also allows you to filter the file types. From the start to the end of the scanning procedure, EaseUS file recovery software is made to provide full power to the user, with its easy functioning. Due to this, everything important is placed right at the first screen you see, cutting out everything else.